Awesome! The best car buying experience we have every had. 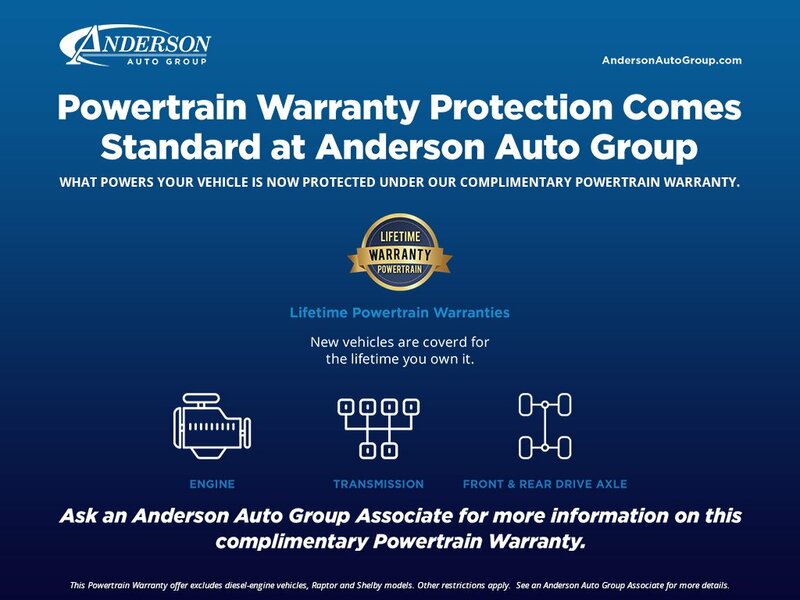 We thoroughly enjoyed our car buying experience at Anderson of Grand Island. It all started with Trisha when researching their web site. We located the exact Mustang we had been looking for and Trisha was very professional, and best of all…not pushy. When we stopped at the dealership we were treated like royalty. Our salesman Dan was fantastic, and dealing on the vehicle was actually enjoyable. My wife and I still can’t get over how Jason, the manager/owner was there to great us and make us feel welcome. Usually you have to look into one of the back offices to find the manager, but not here. He made himself visible front-and-center, and made us feel like we were part of their organization. We will definitely be repeat customer’s. Kyle McClellen was excellent to work with. He was in contact for four months before I was ready to purchase and never made me feel pressured. He and the Finance Office were very friendly and found the car and financing I needed. I would definitely come back to Anderson Mazda of Lincoln (from Kansas City) to buy a car. Popular Vehicle Alert! This 2019 Ford Explorervehicle has been viewed by 21 shoppers per week. Popular Vehicle Alert! This 2019 Ford Explorervehicle has been viewed by 18 shoppers per week. Popular Vehicle Alert! This 2019 Ford Explorervehicle has been viewed by 20 shoppers per week. Popular Vehicle Alert! This 2019 Ford Explorervehicle has been viewed by 14 shoppers per week. Oxford White 2019 Ford Explorer XLT 4D Sport Utility AWD 6-Speed Automatic 3.5L V6 Ti-VCT BLUETOOTH HANDS FREE, WINDOW TINT, AWD, 6 Speakers, Exterior Parking Camera Rear, Fully automatic headlights, Power driver seat, Rear Parking Sensors, Remote keyless entry, Speed control.Recent Arrival! Popular Vehicle Alert! This 2019 Ford Explorervehicle has been viewed by 118 shoppers in last 46 days. Black Metallic 2019 Ford Explorer XLT 4D Sport Utility AWD 6-Speed Automatic 3.5L V6 Ti-VCT AWD. 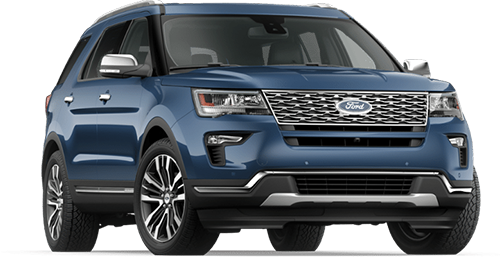 Blue Metallic 2019 Ford Explorer XLT 4D Sport Utility AWD 6-Speed Automatic 3.5L V6 Ti-VCT AWD. Ruby Red Metallic 2019 Ford Explorer XLT 4D Sport Utility AWD 6-Speed Automatic 3.5L V6 Ti-VCT AWD. Popular Vehicle Alert! This 2019 Ford Explorervehicle has been viewed by 15 shoppers per week. White Metallic 2019 Ford Explorer XLT 4D Sport Utility AWD 6-Speed Automatic 3.5L V6 Ti-VCT AWD. Popular Vehicle Alert! This 2019 Ford Explorervehicle has been viewed by 30 shoppers per week. Popular Vehicle Alert! This 2019 Ford Explorervehicle has been viewed by 199 shoppers. Popular Vehicle Alert! This 2019 Ford Explorervehicle has been viewed by 140 shoppers. Magnetic 2019 Ford Explorer XLT 4D Sport Utility AWD 6-Speed Automatic 3.5L V6 Ti-VCT AWD. Popular Vehicle Alert! This 2019 Ford Explorervehicle has been viewed by 187 shoppers. Popular Vehicle Alert! This 2019 Ford Explorervehicle has been viewed by 143 shoppers. Popular Vehicle Alert! This 2019 Ford Explorervehicle has been viewed by 171 shoppers. Popular Vehicle Alert! This 2019 Ford Explorervehicle has been viewed by 154 shoppers. Popular Vehicle Alert! This 2019 Ford Explorervehicle has been viewed by 13 shoppers per week.